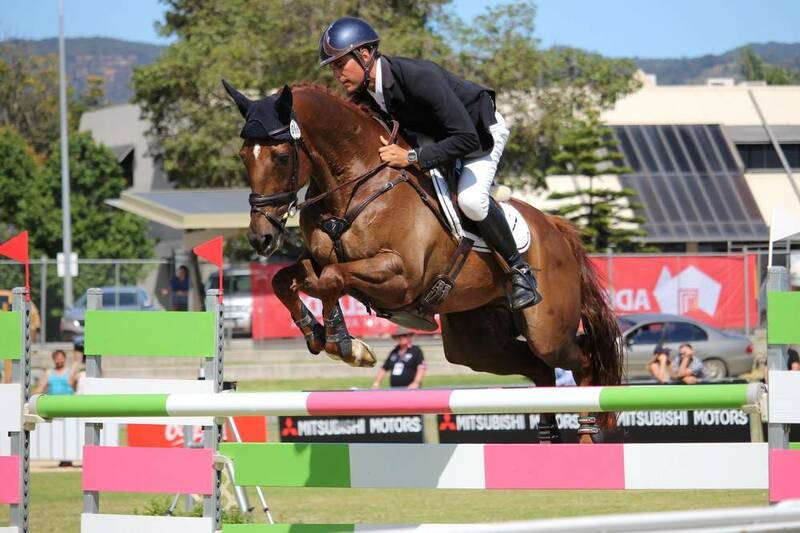 Thoroughbred Racing SA (TRSA) has announced an extension of its partnership with Australia’s premier equestrian competition, the Mitsubishi Motors Australian International 3 Day Event. The event is the only CCI four-star competition in the Southern Hemisphere and one of only six held across the world. TRSA will once again be a sponsor of the event, providing additional prizemoney to the leading retired thoroughbred in the two-star, three-star, four-star and young rider categories. “Supporting the event is a great way for us to recognise and reward ‘Off the Track’ thoroughbreds who have transitioned from racing into other forms of equestrian competition,” said TRSA Industry Operations Manager Nick Bawden. 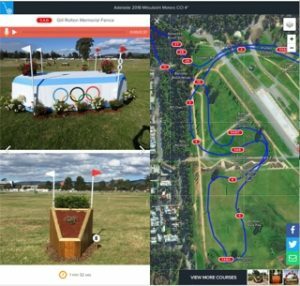 “It’s also an important way for us to encourage those in equestrian eventing to consider retired thoroughbreds. 2018 will mark the sixth consecutive year of TRSA’s sponsorship, with the new three-year contract taking the agreement out to 2020. 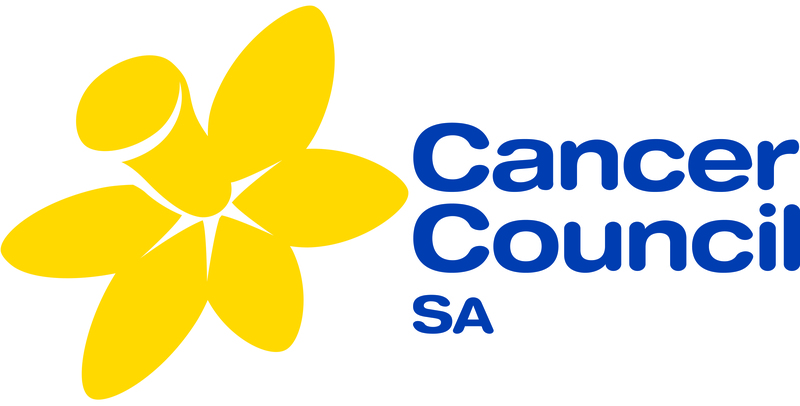 “We are delighted that Thoroughbred Racing SA is partnering with us again to encourage and reward the re-training of retired race horses,” said Event Director Belinda Lindh. There will be 31 ‘off the track’ thoroughbreds competing in this year’s event. 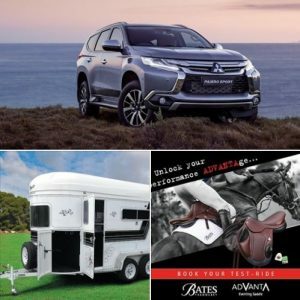 The 2018 Mitsubishi Motors Australian International 3 Day Event will run from 15-18 November in Adelaide’s east parklands.